Sweeten your image with custom chocolates. Let us help you create just the right touch with our many options. 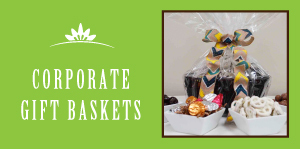 Logos, gift baskets, thank you bars are just a few of the popular items we can also do for you. Have a special event coming up? Please call 651-488-6340 and we will help you make it a big success.